It's been a very long time since Lionhead have done anything Fable-worthy and therefore the Blog has been a little quiet of late. 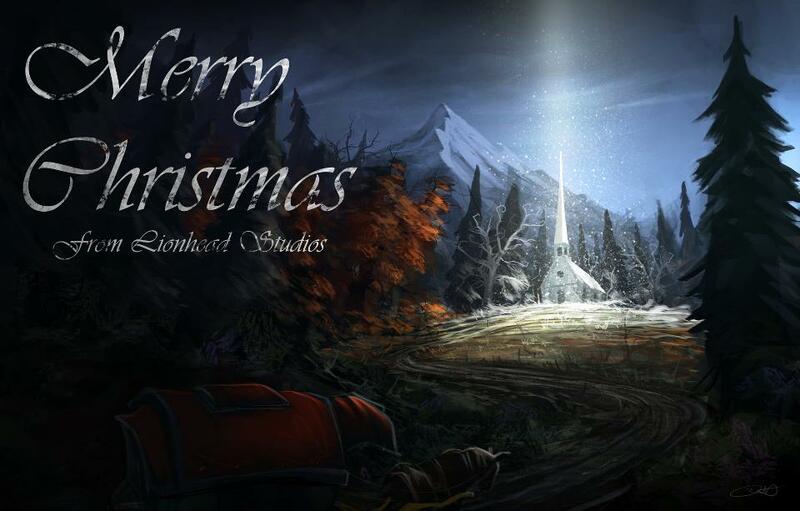 But, they have sent out a little Christmas Card for the Fable fans. So there you have it, Merry Christmas from Lionhead & of course here at The Bloody Stump. Hopefully in the new year Lionhead will have some more information on the coming games, Journey and Fable IV. Will keep you posted folks.